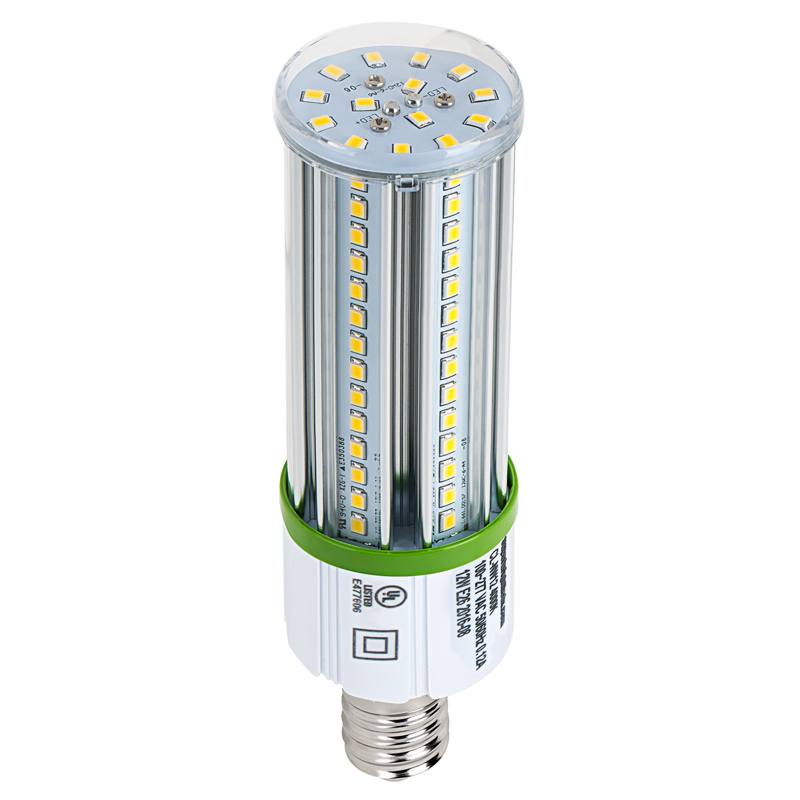 LED Corn Light - 140W Equivalent Incandescent Conversion - E26/E27 Base: Shown Installed In Bollard With Bypassed Ballast In Natural White. 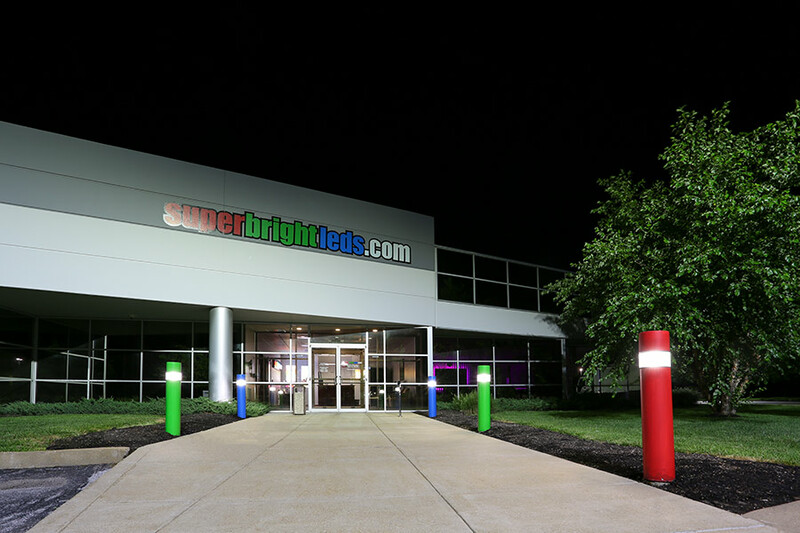 LED Corn Light - 140W Equivalent Incandescent Conversion - E26/E27 Basee: Shown Installed In Bollards With Bypassed Ballasts In Natural White. 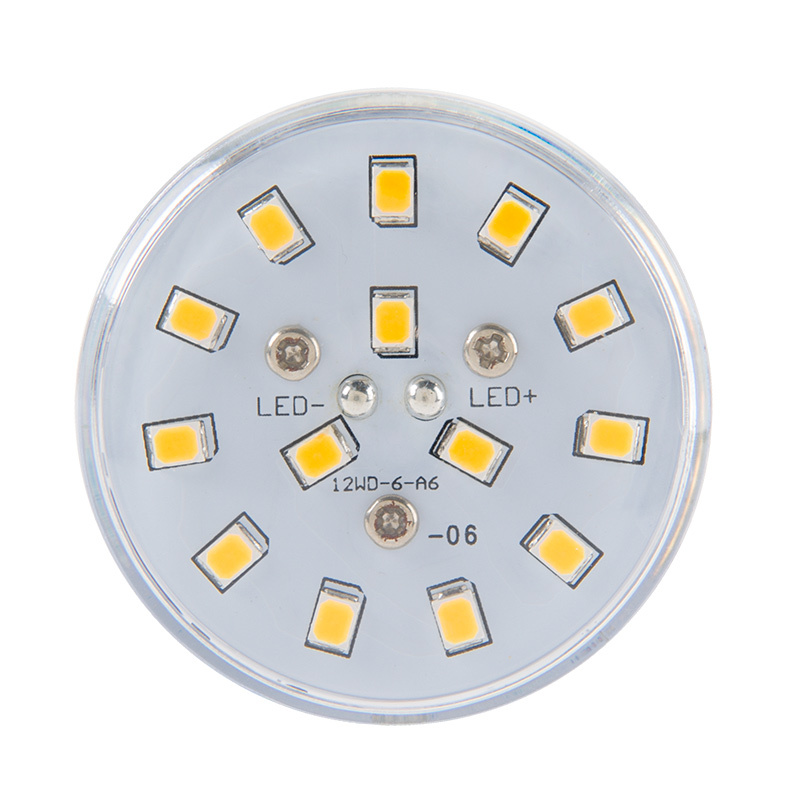 LED Corn Light - 140W Equivalent Incandescent Conversion - E26/E27 Base: Front View. 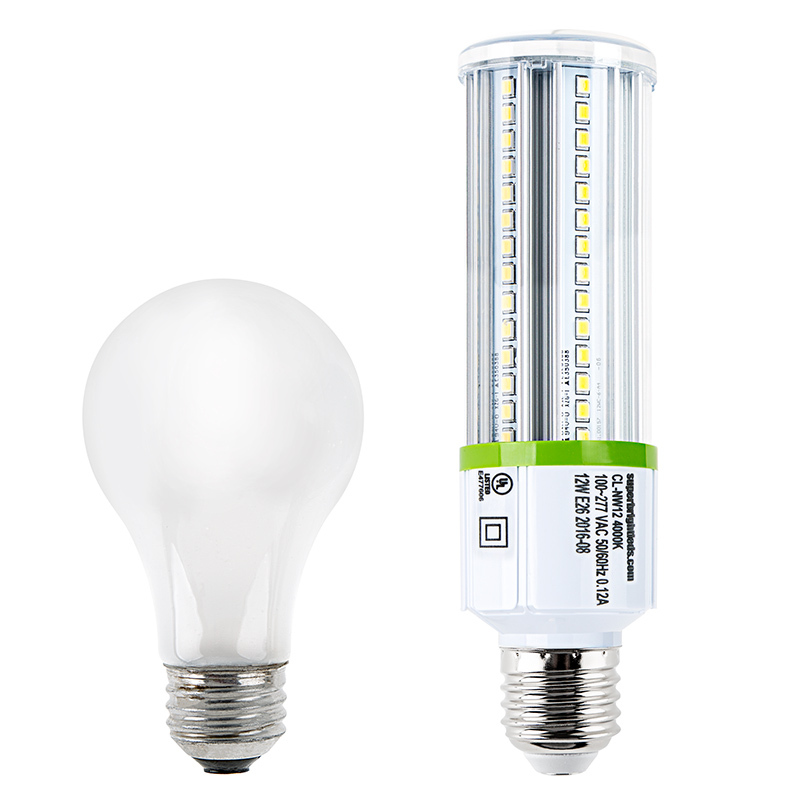 LED Corn Light - 120W Equivalent Incandescent Conversion - E26/E27 Base: Shown Next To Comparable Incandescent Bulb. 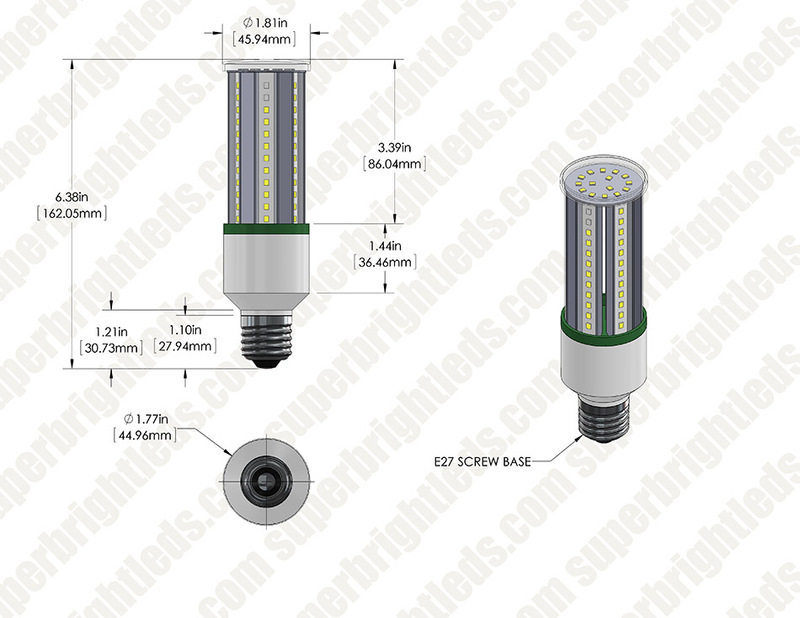 LED Corn Light - 140W Equivalent Incandescent Conversion - E26/E27 Base: Back View. 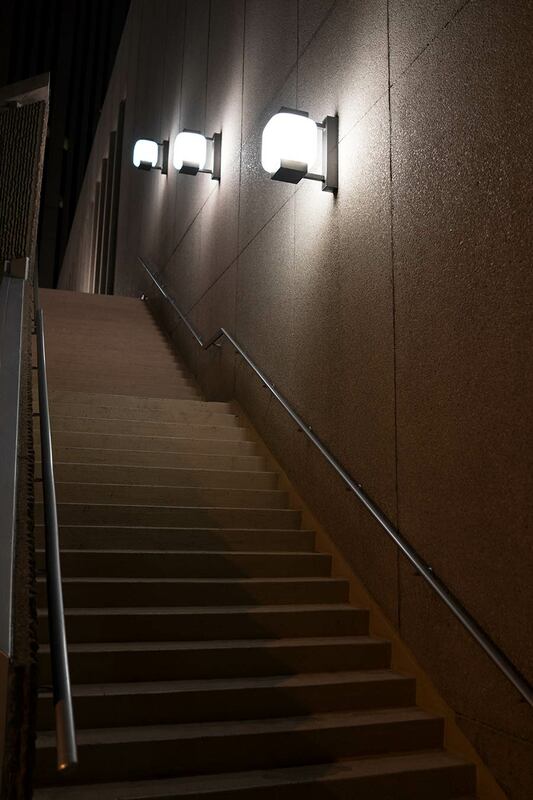 LED Corn Light - 140W Equivalent Incandescent Conversion - E26/E27 Base: Shown Installed In Fixtures Over Stairs In Natural White. 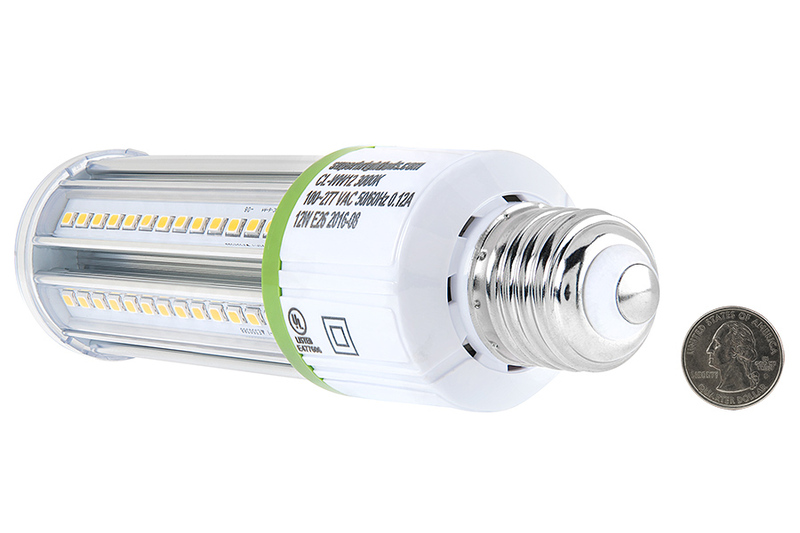 Use this LED corn bulb for residential applications that require high light output. 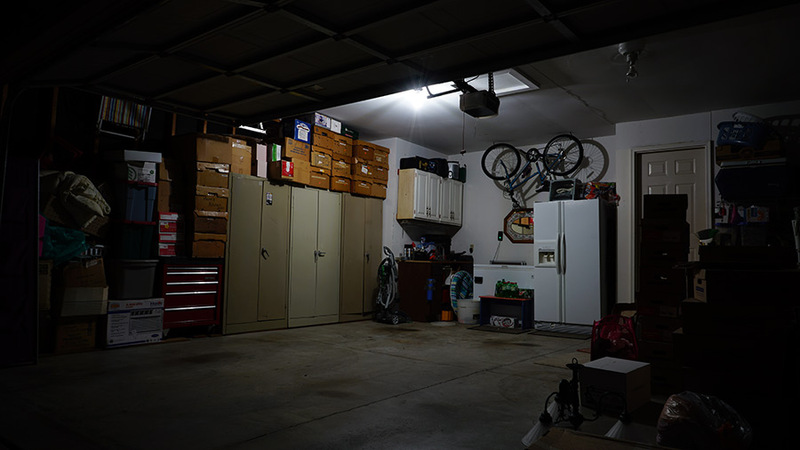 The powerful 12-watt bulb emits 1,380 lumens of warm or natural white light. 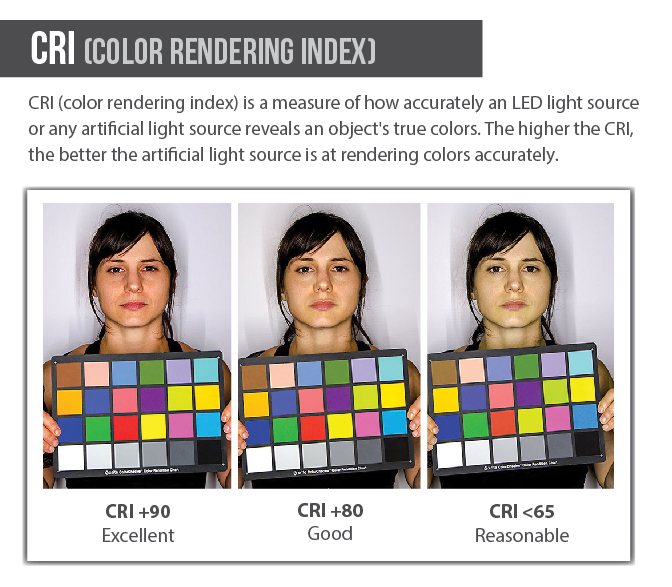 It uses significantly less energy than comparable 100-watt incandescent bulbs and lasts 42 times longer. 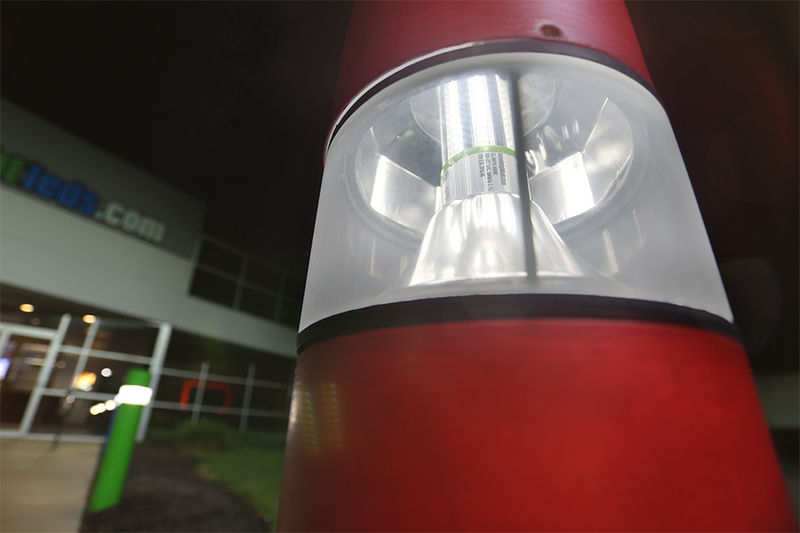 LEDs in the tower-style bulb are radially mounted and top mounted for 360° illumination. 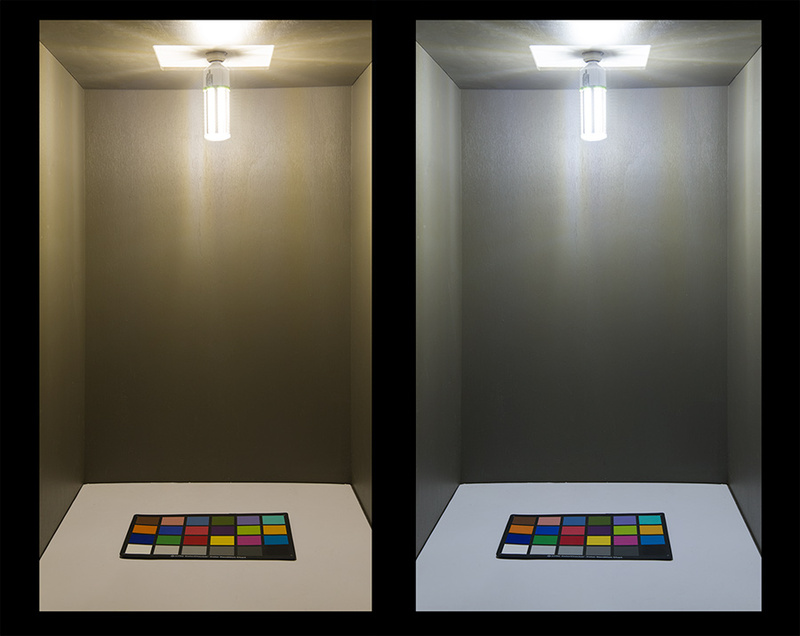 This LED bulb is designed for indoor use or for use in weatherproof housings. It has an aluminum LED-cooling heat sink for increased longevity and is equipped with a shatterproof polycarbonate lens. 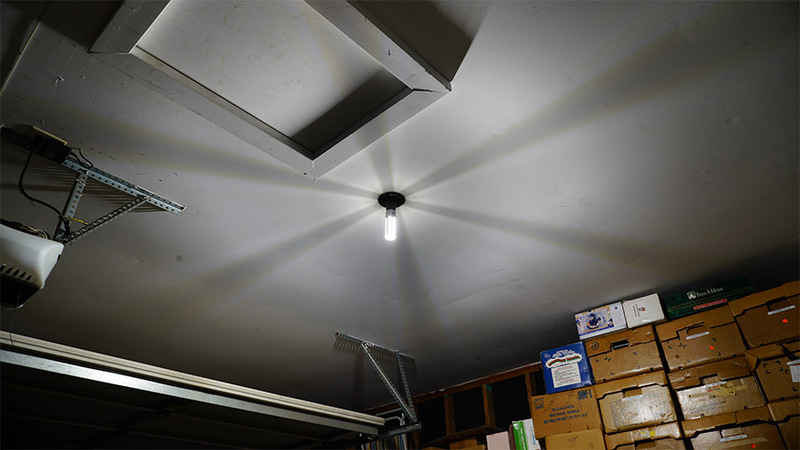 The bulb has an E26/E27 medium screw base and operates on 100-277 VAC. 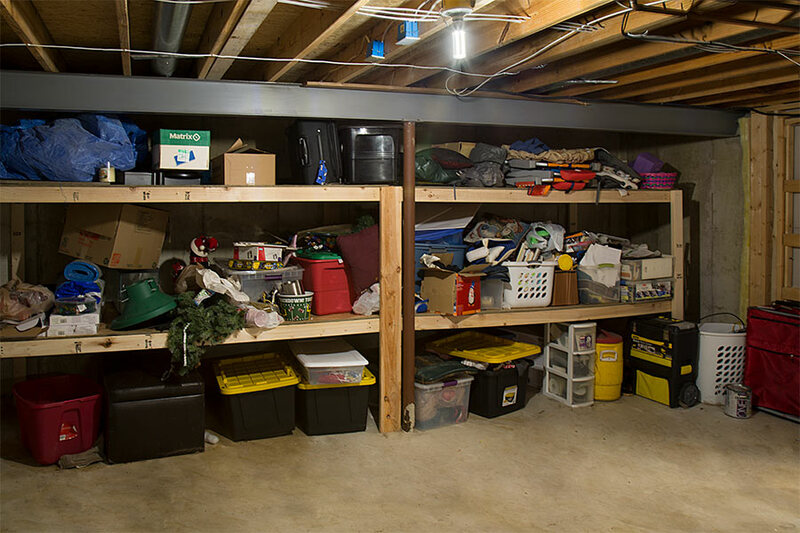 Use it for applications, such as garages, workshops, basements, and outdoor post top lights. I bought 4 of these and they work great in my shop!